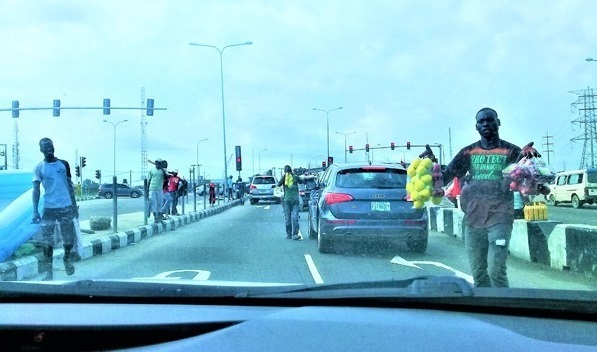 Home > PHOTOS > Will Sanwo-olu Enforce The Traffic Laws That His Predecessors Failed To Enforce? It is one thing to make laws, it is another thing to follow through with proper enforcement of such laws. Since 1999, successive governments in Lagos state became famous for instituting brilliant and cutting-edge laws or public rules - especially in the road transport subsector. Sadly, each of them ended up failing miserably in enforcing some of these laws. Soon, it becomes evident for all to see that the willpower to enforce these laws or public rules is practically non-existent. Often, the reason for poor enforcement is credited to re-election considerations. Unlike in the military dispensation, there is always the fear of the possible diminished political capital of the governor or his political party, as a fallout of their a strict enforcement of some of these laws. This has become some of the very tragic realities in Lagos. A new dispensation in the administration of Lagos state beckons. 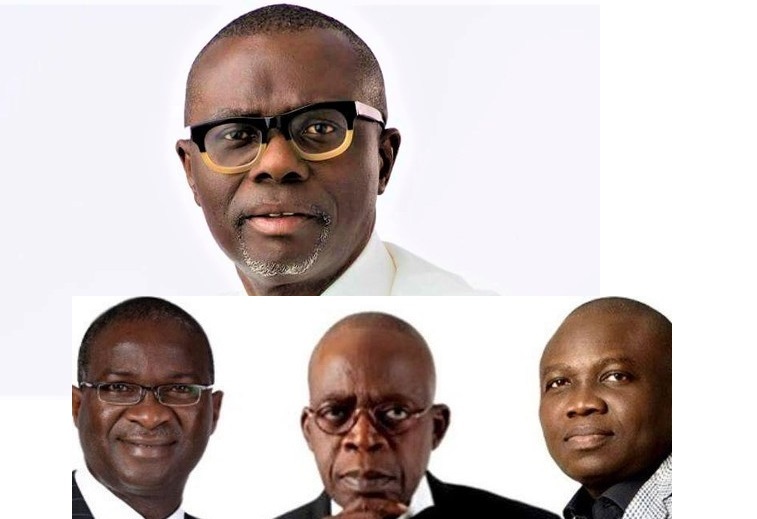 On 29, May, there will be a new government – one that will be headed by Babajide Sanwo-Olu. 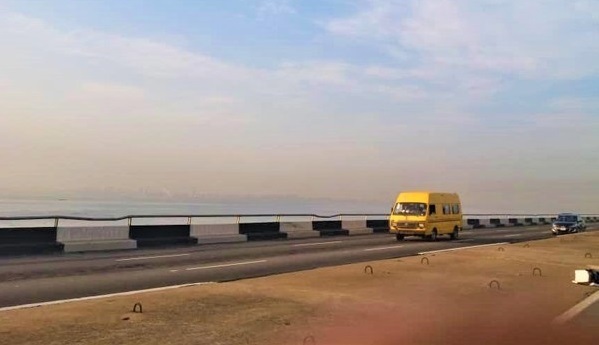 Will Sanwo-Olu be daring enough to enforce some of these road transport laws and rules that have made Lagos state rank poorly in road traffic management? See below some laws and rules in the road transport sector that we expect Sanwo-Olu to enforce without fear of whose ox is gored. 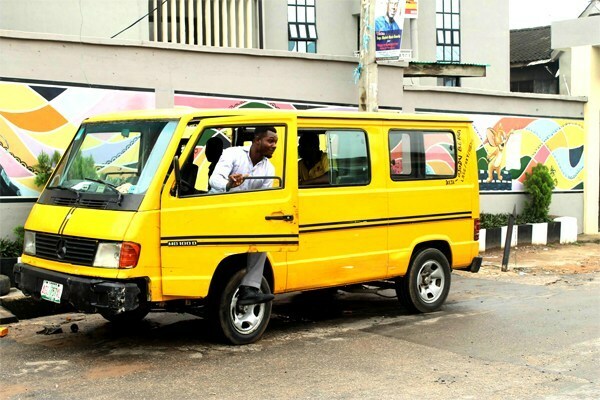 “Kabu kabu” are unregistered taxis – or those that are not painted in the designated colours of commercial vehicles in Lagos state. 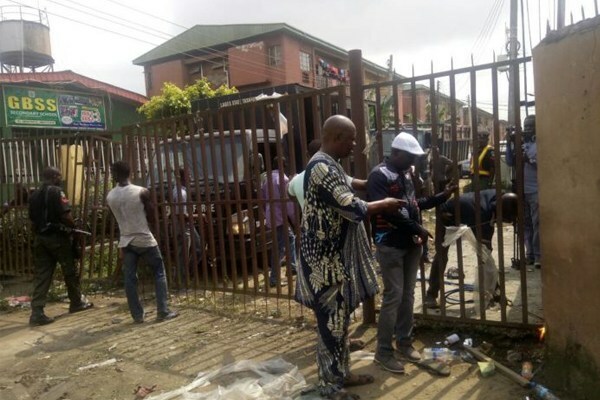 In the twilight of the military rule in Lagos, state, the activities of Kabu kabu operators were issues of concern to the government. Apart from security concerns, they were hard to regulate and tax. However, with the return of democracy, moves were made to legislate against the practice. During the Fashola administration, the Ministry of Transportation originated an act that was forwarded to the State House of Assembly for the regulation of Kabu Kabu operations in the state. The act had ideas on to ensure that cab operators get licenses from the ministry in order to operate. The regulation was necessary so that the lives of residents would not be at risk. Apparently, that effort turned out to be a waste of time and effort. Commercial motorcycle better known as “Okada” is one of the greatest public nuisances that has ever afflicted Lagos state. This ubiquitous mode of public transport gained notoriety for a number reason. For instance, these necessary evils contribute significantly to the high patronage witnessed at orthopedic hospitals in Lagos. Okadas are also the most convenient mode of getaway transport for criminals – especial in locations with busy traffic. 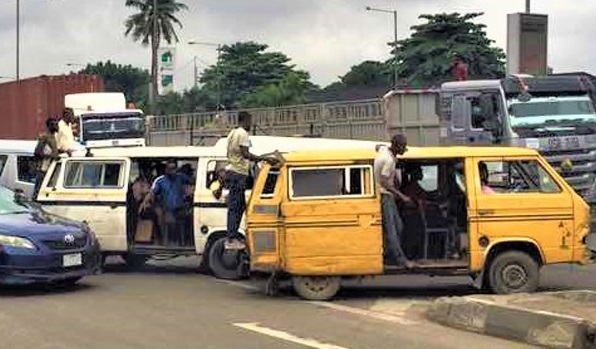 Successive governments in Lagos state had made efforts to outlaw this mode of public transport without success. However, the administration of Babatunde Fashola – in 2012 – took the bull by the horn by instituting an assertive ban on Okada operation. 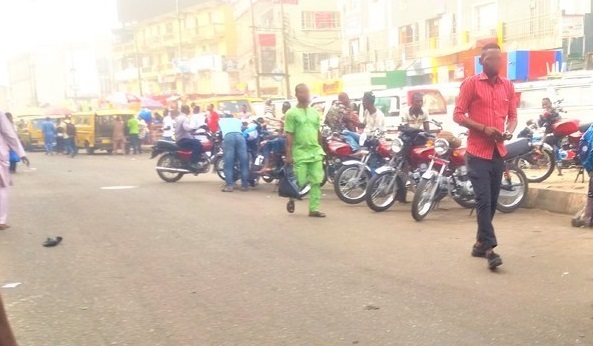 The ban restricted Okadas from plying 475 roads in the metropolis. Today, that ban appears to exist only on papers. The habit of throwing liters from mobile vehicles contributes to the notoriously poor sanitary condition of Lagos state. To check the practice, the administration of Bola Ahmed Tinubu mandated that commercial vehicle operators should have a wastebasket in their vehicles at all time. This measure was necessary to ensure that passengers in commercial buses no longer throw things out of commercial vehicles. At the time, drivers of commercial buses were compelled to purchase small government-endorsed and branded wastebaskets. Theses wastebaskets were sold to commercial drivers in Lagos state at exorbitant prices. Sadly, time later proved that that policy was one intended primarily as a revenue drive for the government and perhaps empowerment for their cronies. 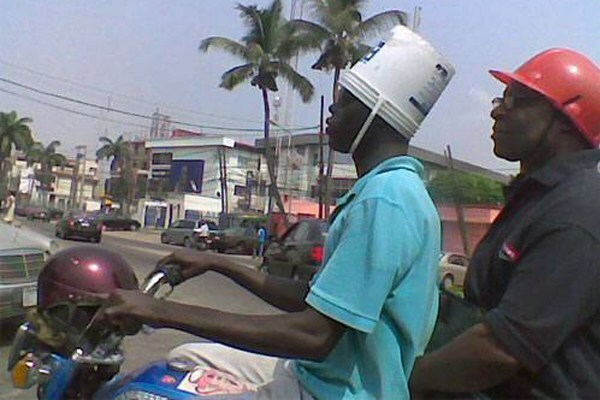 Naturally, motorcyclists- especially Okada riders – are required to use a helmet and provide one for passengers. This rule was never really enforced in Lagos state. In 2008, the Fashola administrator instituted a road traffic policy that makes it illegal for motorcyclists and their passengers to commute without protective headgear. The government even came up with a policy that compels commercial motorcyclist to use only government-provided helmets. The enforcement of that rule was only sustained for a brief period. Indeed, this practice is almost as old as modern day Lagos. 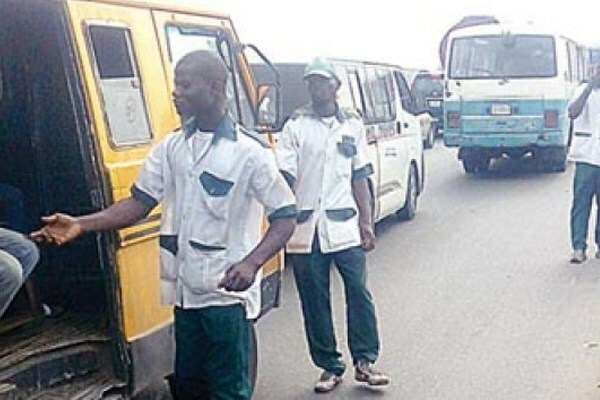 It is the practice of Danfo conductors hanging out of their buses, while the bus is in motion. Hanging on Danfos is considered as some sort of professional “swag” in the league of danfo conductors. Successive governments – civilian and military – have issued threats and warnings against the practice. Yet, it did little to curb the practice. The administrations of Tinubu, Fashola and the outgoing Ambode administration, have demonstrated no sincere resolve to stem this dangerous practice. Fatigue, due to driving for long hours, contribute to some reckless and dangerous driving by commercial drivers in Lagos. In 2013, to reduce incidences of fatigue-inspired road mishaps, the Fashola-led government came up with a harebrained idea. 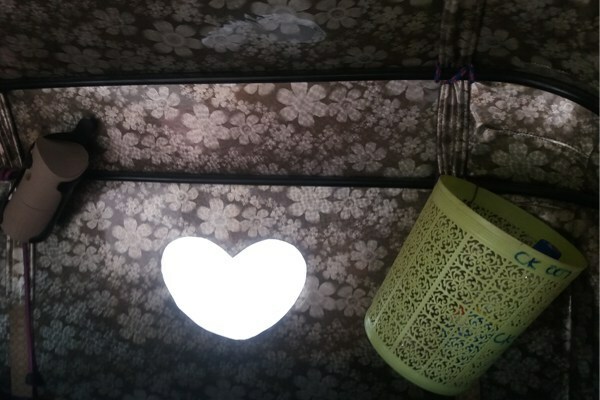 It was a law that prohibited bus drives from working more than 8 hours daily. The government depended on Section 44 of the Road Traffic Law. The law stated that commuter bus drivers are barred from driving for 8 hours at a stretch. On January 2014, enforcement of that law started. However, like other otherwise good policies, the Lagos state government demonstrated the lack of will-power to enforce this road traffic law. In Lagos state, jobs and decent employment opportunities are terrifically scarce. This reality has led million to trade on the street and engaging in other similar informal economic activities. Street trading has become a major contributor to the incredible GDP of Lagos state. Sadly, street trading is one of the big menaces on the roads in Lagos state – sometimes contributing to traffic gridlocks. It has been an issue of great concern to successive governments in Lagos state. However, in 2016, the Ambode administration started a campaign to rid roads of hawkers and street traders. Enormous state resources were invested to promote this project. For instance, street signs to indicate the prohibition of street trading on roads were produced and installed around the state. However, and ostensibly due to the fear of a possible backlash at the polls, the entire plan was jettisoned. As part of a plan to ease Lagos state of traffic gridlocks – especially during rush hours – the Fashola administration outlawed the system where streets or roads that would have provided alternative routes to motorist are gated. Residents and Landlord Associations were instructed by the state authorities to keep their street gates ajar until late in the evenings. Upon implementation, this policy proved effective in decongesting traffic in some traffic gridlock-prone roads. Lately, that enforcement appears to have been significantly relaxed. During the Fashola administration, a system of designating every Danfo on specific routes was instituted. Principally, this system was necessary to stem the tide of criminal activities facilitated with the use of Danfos. A notable instance is the incidences of “One Chance”. To that end, every danfo and Molue were designated on specific routes. To ensure compliance, the routes that each Danfo was assigned to were printed on their chassis. The enforcement was taken seriously but not for so long. Unarguably, the activities of the road transport unions officials –aka “agbero” – is the greatest nuisance that bedevils roads in Lagos. To regulate their activities on the roads, 0n August 3, 2012, the Fashola administration enacted the Lagos road traffic laws. This law was unambiguous in the outright ban of the activities of the Agberos (NURTW, RTREAN, etc.) both at motor parks and at bus stops. 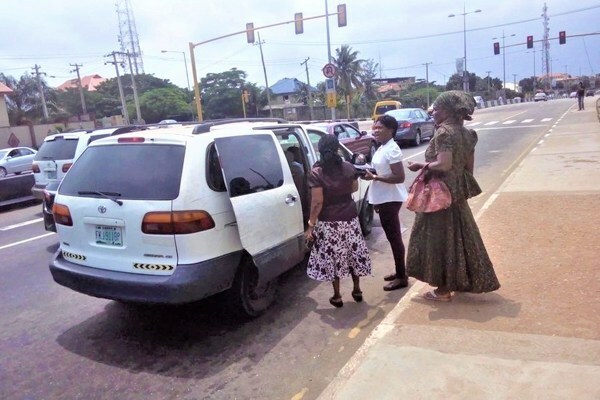 In simple terms, by that law, the mere sight of an agbero on the street or bus stop is a crime against Lagos state. Curiously, the enforcement of that law by the chest-beating Fashola administration only lasted for 3 days. Interestingly, that law still exists. Yet, there has been no political will to enforce it. It further heightens the popular curiosity as to why successive Lagos state government in the democratic dispensation are completely powerless over the activities of Agberos in the state.